After so much research and reading reviews I have created this list of best Smartphone Under 25000 Rs. These days finding the best smartphone is really a tough task, in any budget if it will be 10000 Rs, 15000 Rs or 25000 Rs, because new smartphones are launched daily. When I have created this list I just keep in mind that it will come with latest configuration, gives you amazing gaming experience, great camera quality and one of the main factors it will worths your money. 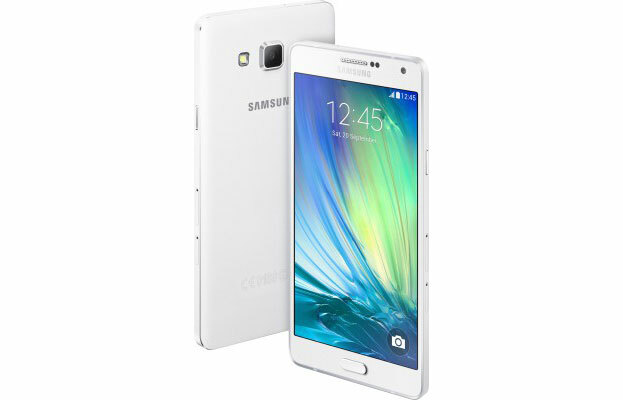 Samsung has launched its A series phone with Samsung Galaxy A7. If we look at its design than it is just 6.3 mm slim with metallic body, which gives an amazing look to it. After so many complaints about the phones plastic material, Samsung has launched its phones with metallic body. It comes with 5.5 inch Full HD Super AMOLED display screen. Samsung camera is always good and it has got 13MP rear camera and 5MP front facing camera with flash. Front facing camera has a widescreen feature, which fits all your friends in your group selfies. The Samsung Galaxy A7 is a dual SIM smartphone and its support 4G connectivity. Its second SIM slot is used for either microSD card or second SIM it means at a time you can use one of them, which may disappoint you. When it comes to the performance it is powered by Octa Core processor clocked at 1.5 GHz + 1 GHz and runs on Android v4.4 (KitKat). It has 2GB of RAM, which is good for multitasking or playing heavy games, it will run smoothly. It comes with 16GB of internal storage, which you can expand upto 64GB by using of microSD card. The Samsung Galaxy A7 has included 2600 mAh battery. It has an Ultra Power Saving mode, in this mode, it will shut down unnecessary apps to save battery. So you can never miss your important calls even in low battery. 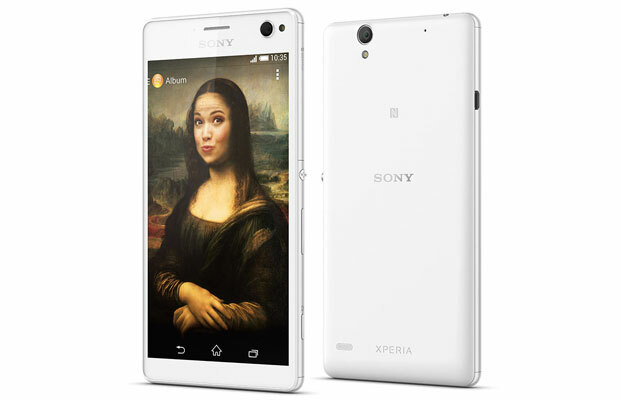 Sony Xperia C4 is a dual SIM 4G smartphone with an attractive look. It sports a 5.5 inch full HD display with the resolution of 1080 x 1920 pixels. It has Scratch-resistant glass, which protects the display screen. Sony has included its Bravia Engine 2 for better display quality with 401 ppi pixel density. It has 5MP front facing selfie camera with LED flash for taking good selfies even in low-light. Front facing camera has 25 mm wide-angle lens, so your full family easily fit in a frame and it has Exmor RS sensor for taking high quality pictures. The 13MP rear camera also has LED flash and Exmor RS sensor. When it comes to the performance, the Sony Xperia C4 is powered with Octa Core Cortex A53 MediaTek processor clocked at 1.7GHz and it runs on Android v5 (Lollipop). It comes with 2GB of RAM, which is sufficient for multi-tasking and internal storage is 16GB, which you can be able to expand upto 64GB by using of microSD card. It has included 2600 mAh battery, which provides you decent battery life. HTC Desire 820Q is dual SIM 4G smartphone with an amazing look. HTC carries forward this amazing design to its all the smartphones. It sports 5.5 inch HD display with the resolution of 1280 x 720 pixels. The display is protected by Corning Gorilla Glass 3. HTC Desire 820Q has got 13MP rear camera and 8MP front facing camera, for those who likes to click selfies. It also has Full HD video recording with resolution of 1920 x 1080 pixels. Almost all HTC phones comes with BoomSound but it also has Dual Frontal Stereo Speakers with Built-in Amplifiers, which gives you a good sound quality. HTC Desire 820Q is powered by 1.2 GHz + Qualcomm Snapdragon 410, Quad Core processor paired with 1GB of RAM, which may disappoint you. 1GB of RAM is not sufficient for multi-tasking or playing heavy games and it will not run lag-free, at this price range HTC need to include at least 2GB of RAM. 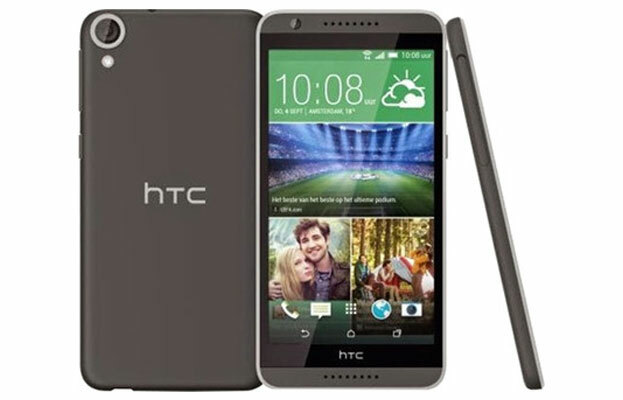 If 1GB of RAM is sufficient for you then definitely you have to go for HTC Desire 820Q. It runs on Android 4.4. It comes with 16GB of internal storage, which you can be able to expand upto 128GB by using of microSD card. HTC Desire 820Q has included 2600 mAh battery, it provides you a decent battery backup. OnePlus is entered in the smartphone world with its OnePlusOne and it has got lots of success. OnePlus One is a single SIM 4G smartphone and really it is a fully loaded phone, which you can understand after reading this. It has got 5.5 inch Full HD IPS display with the resolution of 1920 x 1080 pixels. The display screen is protected with Corning Gorilla Glass 3, so its quality of the display is good. It sports 13MP rear camera with 6 lenses to avoid distortion, slow motion and dual LED flash light, so you can understand the camera quality is excellent. Front facing camera is 5MP, which is also good. You can be able to record videos in full HD resolution. Let’s see its performance it is powered with Qualcomm Snapdragon 801, Quad Core processor clocked at 2.5 GHz. The phone runs on Cyanogen 11S Based on Android 4.4. 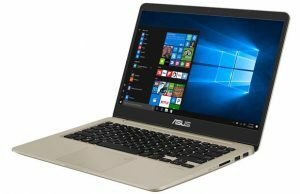 It has 3GB of RAM, which is a plus point it will never slow down if you use multiple apps at a time or playing heavy games. 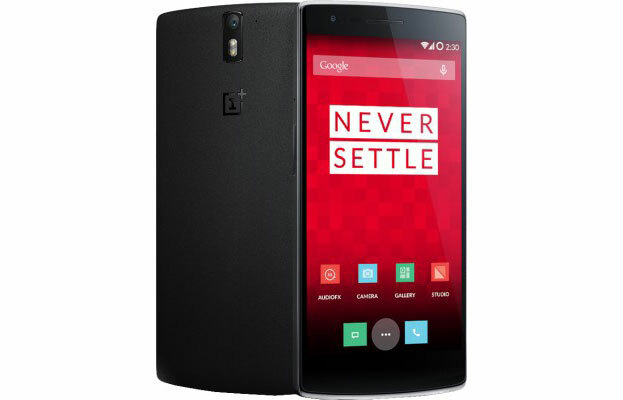 OnePlus One comes with 64GB internal storage and it is more enough for you. It has no slot for microSD card and I think you won’t need it. OnePlus one has included Li-Polymer, 3100 mAh powerful battery backup. Now you can understand why I have told you, it is a fully loaded phone. It will really gives you an amazing user experience and it really worths your money. 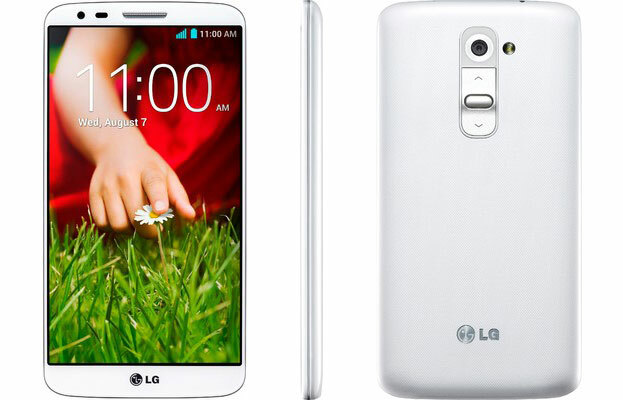 LG G2 D802 comes with the premium and minimalistic design and the thing you may have noticed that it’s rear key is available below the camera. This rear key you can use to increase or decrease the volume and click the photos. It sports 5.2 inch Full HD IPS display, which gives you amazing visual experience with true-to-nature colors and high definition details. The Full HD display resolution is 1920 x 1080 pixels and the pixel density is 400 pixels-per-inch. This phone has got 13MP rear camera and 2.1MP front facing camera, which may disappoint you. The camera has 8X digital zoom with LED flash. LG G2 D802 has an amazing feature called Knockon, you just need to knock twice on its display to wake up the phone’s display. Let’s see its performance it has got Qualcomm Snapdragon 800, Quad Core processor clocked at 2.26 GHz. It has a powerful processor, so you can enjoy to playing heavy games or use multiple apps at a time with zero lag time. It runs on Android v4.2.2 (Jelly Bean). It comes with 2GB of RAM and 16GB of internal storage, it has not microSD card slot which may disappoint you. If 16GB is enough for you and you like LG products than you have to go for it. It has included SiO+ Li-Polymer, 3000 mAh long lasting battery, which may provide you a full day of battery backup.